This weekend Tiree Maritime Trust will again be taking part in the Worlds Largest sailing race Bart’s Bash. Bart’s Bash is a global sailing race taking place at hundreds of venues, with thousands of sailors in hundreds of different classes of boat around the world. 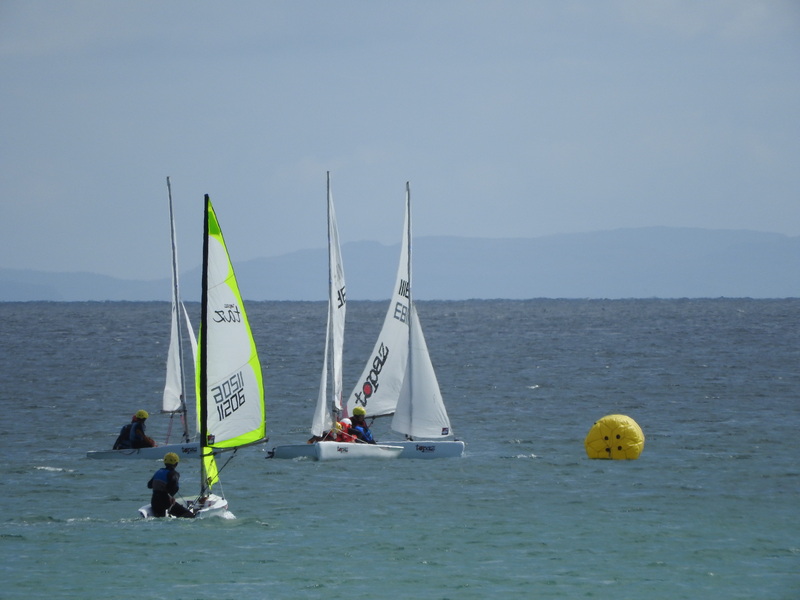 We will be racing our fleet of dinghies at Loch Bhasapol on Saturday 17th September from 2pm. The new venue at Gott Bay proved to be very popular with everyone who attended. 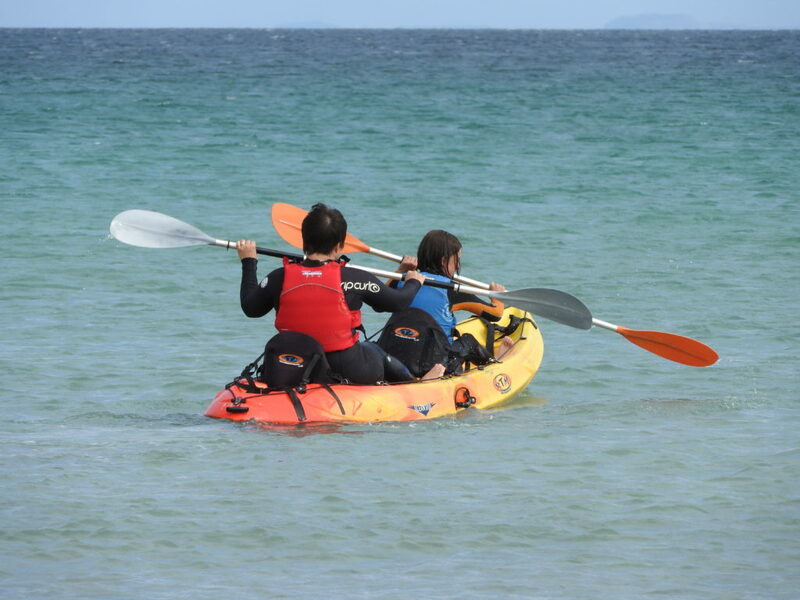 The shore events were well attended, with SUP races, Kayak races, a sandcastle and sand art competition as well as throwing the fisherman’s welly which was very popular with kids and grown-ups alike. The Hebridean Whale and Dolphin Trust had an interesting stand with information on whale and dolphin recording. It was great to see so many people on the beach all having fun in the sun. 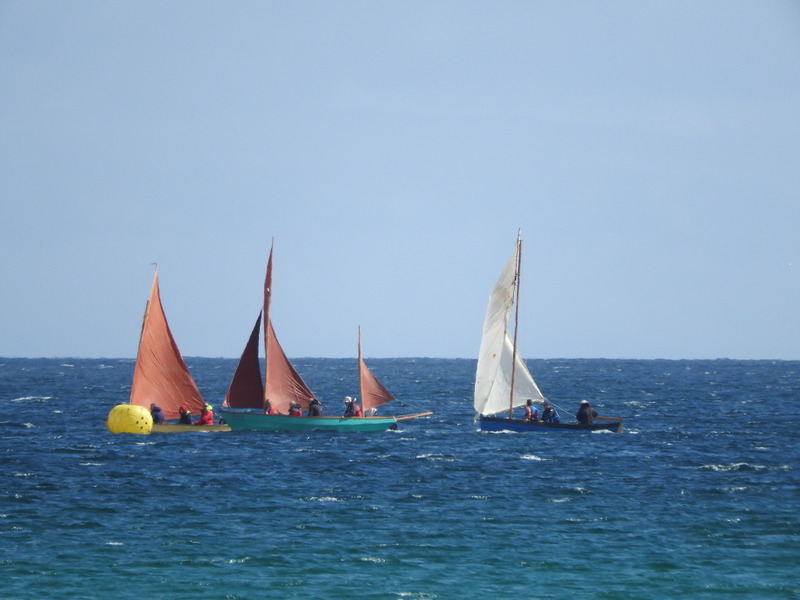 For the first time in a number of years a separate dinghy race was held. 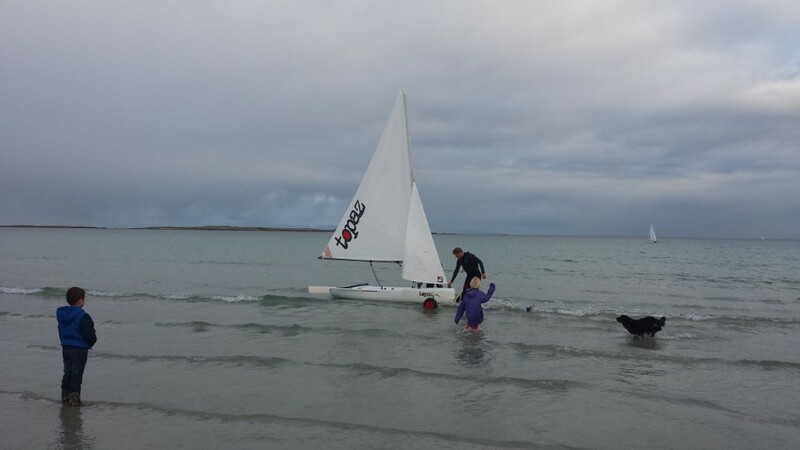 It was great to see members of the new Tiree Maritime Trust’s sailing club taking part, with many only having started sailing May this year at our community sail training weekend. 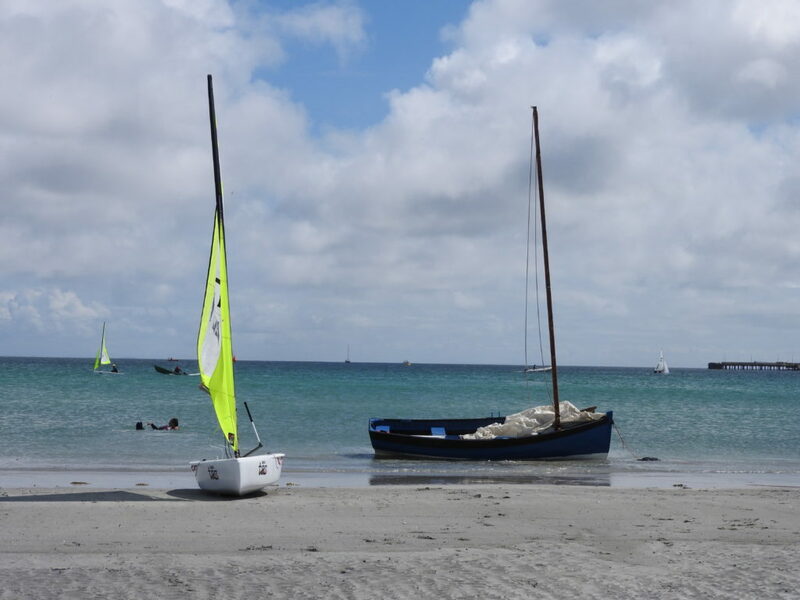 A special mention should be made of our youngest sailors Gabby Le Roux sailing with her dad Paul and Roxy Le Roux skippering the dinghy with her mum Sarah the acquitted themselves admirably in their first sailing race. 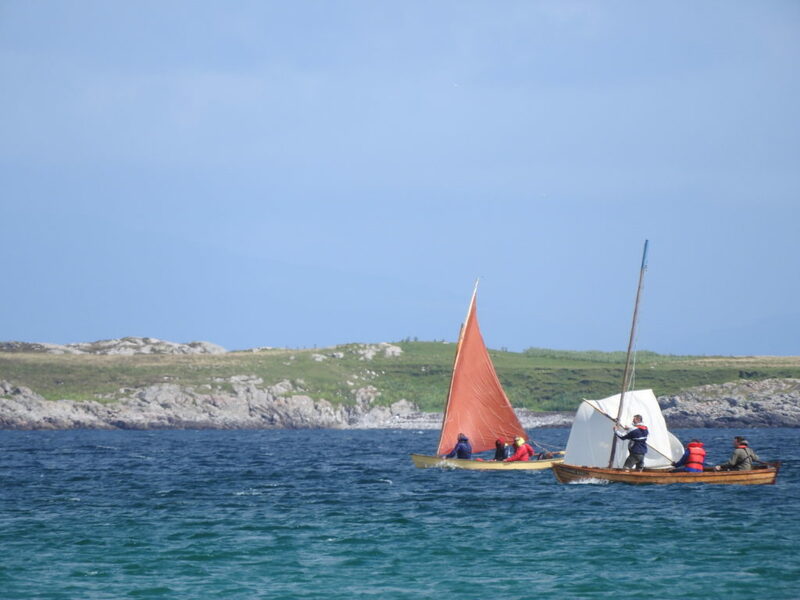 There was also a good field in the open sailing and traditional Tiree dipping lug boat classes. With a close inshore course the spectators were able to get a great view of Tiree’s distinctive sailing boats in action. 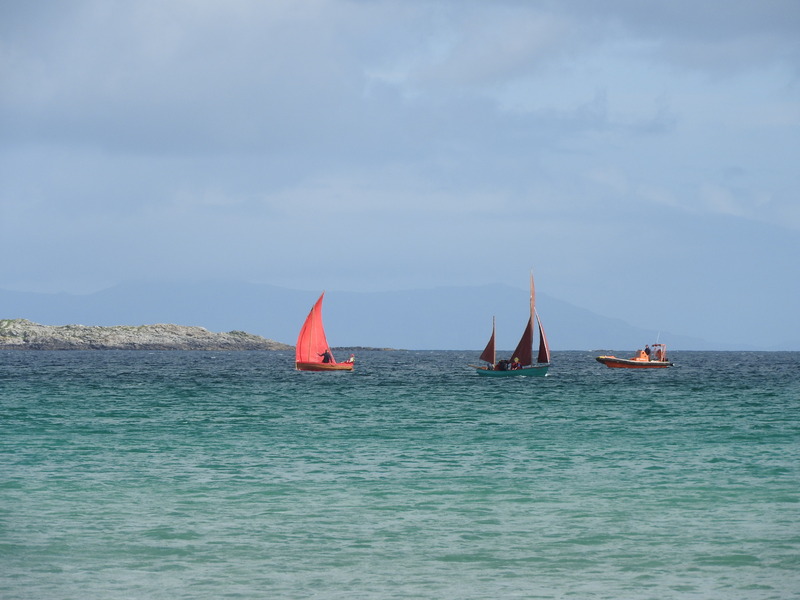 Tiree Maritime Trust would like to give a big thank you to everyone involved in this year’s Regatta. We would like to thank Kris and Aisling at the Lodge Hotel for their generous sponsorship of the event; Wild Diamond for running the shore races; William-Angus Maclean, Tim Dunlop and Steph Tanner for providing safety boats; everyone who helped out on the day and everyone who joined in and made it a great Regatta. We would also like to take this opportunity to acknowledge the many years of sterling support for the Tiree Regatta provided by the sadly recently departed Johnny Johnston and Angus Munn. The continuing success of the Regatta is due, in no small part, to their efforts. 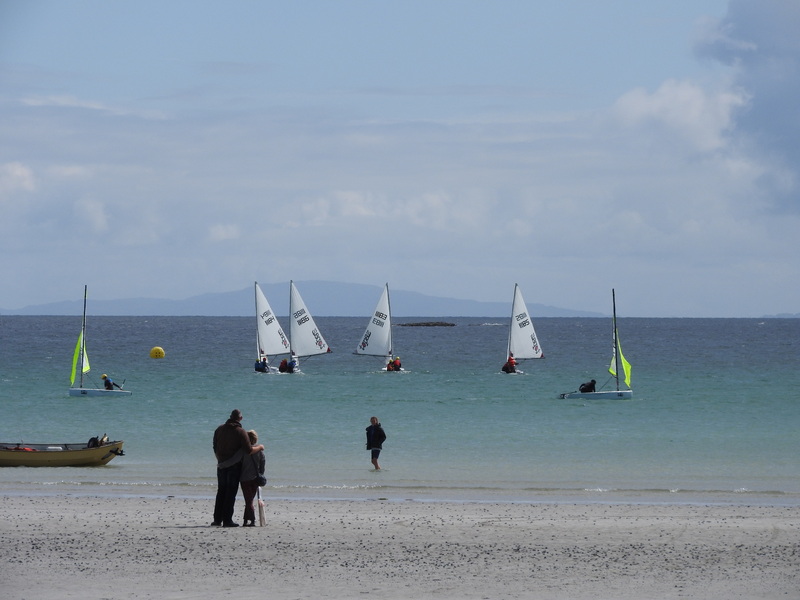 We look forward to seeing everyone at the 2017 Tiree Regatta. For once the weather gods appear to be smiling on us and the Regatta is ON! Beer and burgers at the Lodge. Events and timings are weather dependent and may be subject to change. 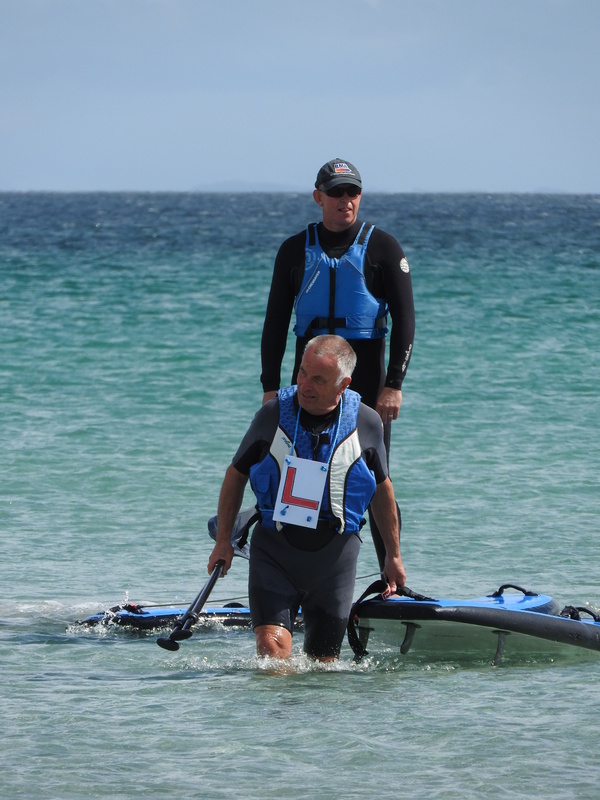 Learn to sail in our new fleet of dinghies with a RYA certified instructor. Open to the whole community. Special Resolution to amend Articles of Association to introduce new classes of membership and allow for charging membership fees. Revised Articles of Association: TMT Mem and Arts 2015. 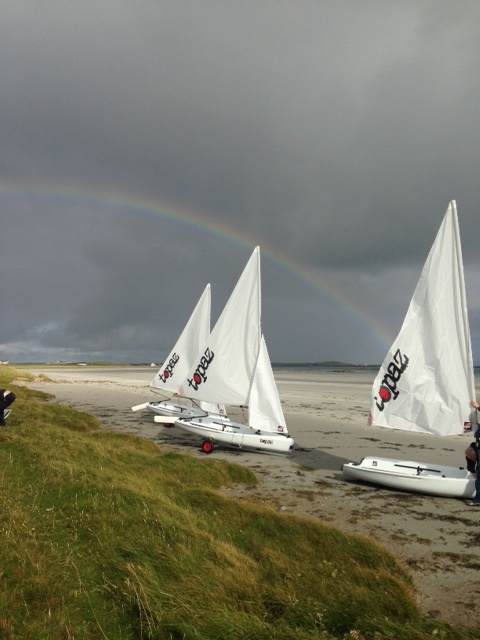 We put our shiney new fleet of training dinghies to great use this weekend when Tiree Maritime Trust took part in the Worlds Largest sailing race Bart’s Bash. This annual fundraising event takes place all over the world on the same day and this year over 9000 people took part sailing at 468 venues in 62 different countries. We may have been one of the smallest venues, but we still managed some excellent sailing and attracted some high profile support on Twitter from Olympic Sailor Luke Patience – @TireeMaritime @BartsBash amazing! The worldwide results (www.bartsbash.com/results) are not all in yet, but provisionally Sandy is lying 968th in the world! Took our new dinghies out for a practice sail today. 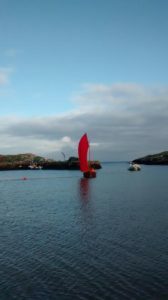 We’re looking forward to taking part in the world’s largest sailing event Bart’s Bash tomorrow (Sunday 20th September). We’ll be meeting at Loch Bhasapol at 09:30. Should be fun as the forecast looks a bit breezy. 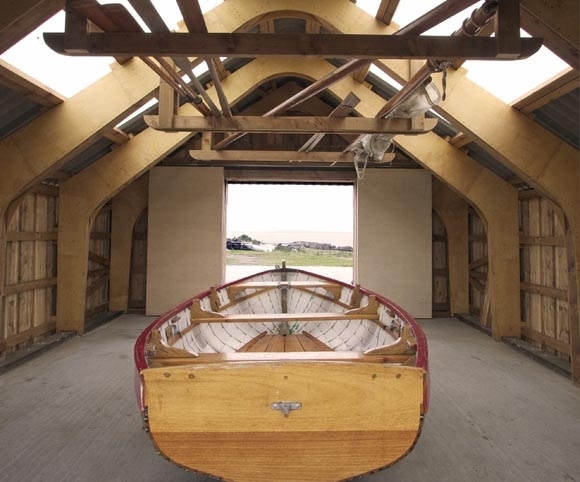 Please complete this Gift Aid form and return it to us when you make a donation to help Tiree Maritime Trust claim an extra 25p for every £1 donated.